Summer is here and so are those pesky little ants! The following exterminator tips will help you to get rid of your unwanted summer house guests. These tiny insects find ways to infiltrate homes in looking for food, water and shelter. 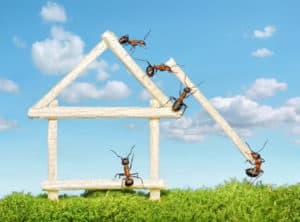 The most common ants that might make your home theirs are black, carpenter and sugar ants. Knowing which type you are battling will help you get rid of them. Since the primary mission of ants is to find food and water, they tend to make your kitchen and bathroom their main targets. Getting them out of these spaces will be much easier if you can eliminate the food and water sources from these rooms. Be sure to regularly wipe down all of your sinks and countertops to remove even the smallest amount of standing water. If necessary apply caulking to any areas where ants are able to get into your home. Make sure your kitchen cupboards, counters and floors are free of any food residue as well. Before you begin your ant battle, it’s usually helpful to observe their movement patterns. Watch to see where their trails lead and which parts of your home they prefer. If possible, find out how they are actually getting into your home. You can easily make your own ant repellent that is harmless to any children or pets that you might have in your home. Vinegar is a natural ant repellent that works best when used with citrus peels. Pour a cup of vinegar into a spray bottle. Next, add cup of water. Finally, drop in a few citrus peels and shake the bottle until the solution is completely mixed. Spray the solution along the areas where you have noticed the ant trails. At first you won’t see an immediate reduction in the problem; in fact, you may see that it gets somewhat worse. This is because the ants are taking the bait and coming out to get the food you are offering them. Continue spraying the areas every other day. Give the spray process about a week before you begin to see the problem get better. 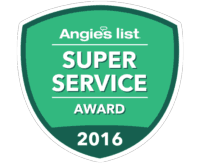 Safe Pro Pest is a full-service Frisco TX exterminator specializing in all of your ant, termite and rodent control needs. 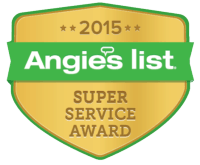 We are committed To providing our customers with quality, affordable and timely pest control service. 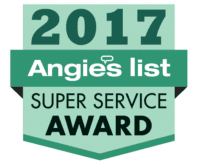 If you have an ant problem or any other pest control issue, call Safe Pro Pest at (972) 435-0700 today!